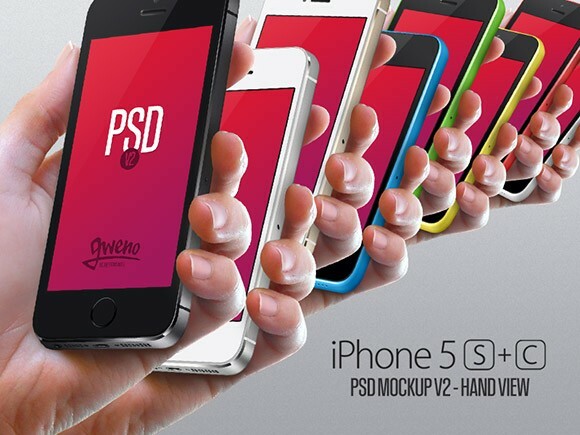 This useful iPhone 5S & 5C Mockup Set is a hand view mockup that consists many color for your own projects. 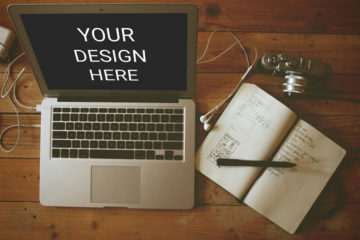 You can showcase your own apps, websites, designs, and many more. 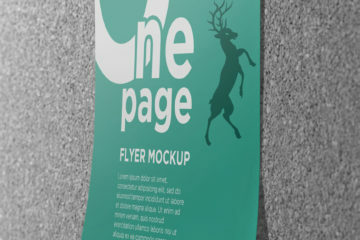 Free PSD created and released by Gwénolé Jaffrédou.